Friends do you have a dream that you are pursuing or wanting to pursue? Have you ever experienced letting go of fear and surrendering to feel God’s peace in your life? Have you ever wondered what makes an inter-faith marriage thrive? We will be discussing all of these on today’s episode with Paul & Tina Cardall. I am so honored to have them on the show. 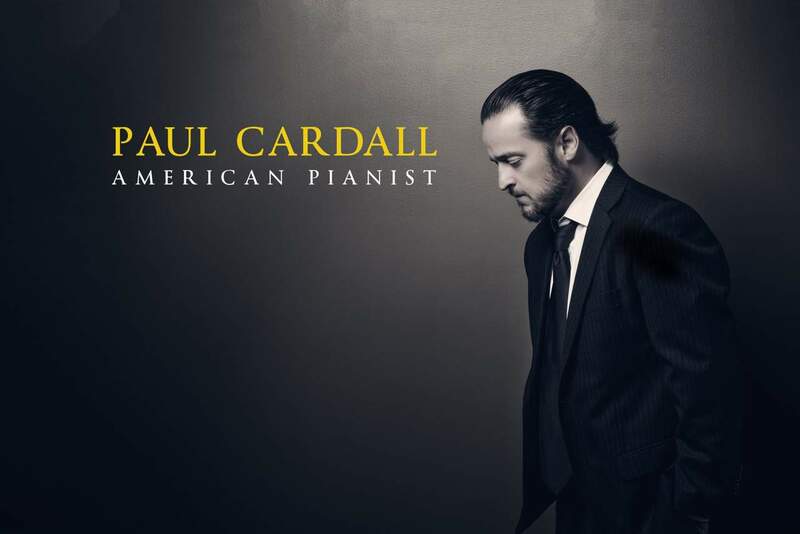 Paul has been named the American Pianist as a Billboard chart topper for both the new age and classical categories having 3 consecutive No. 1 albums. 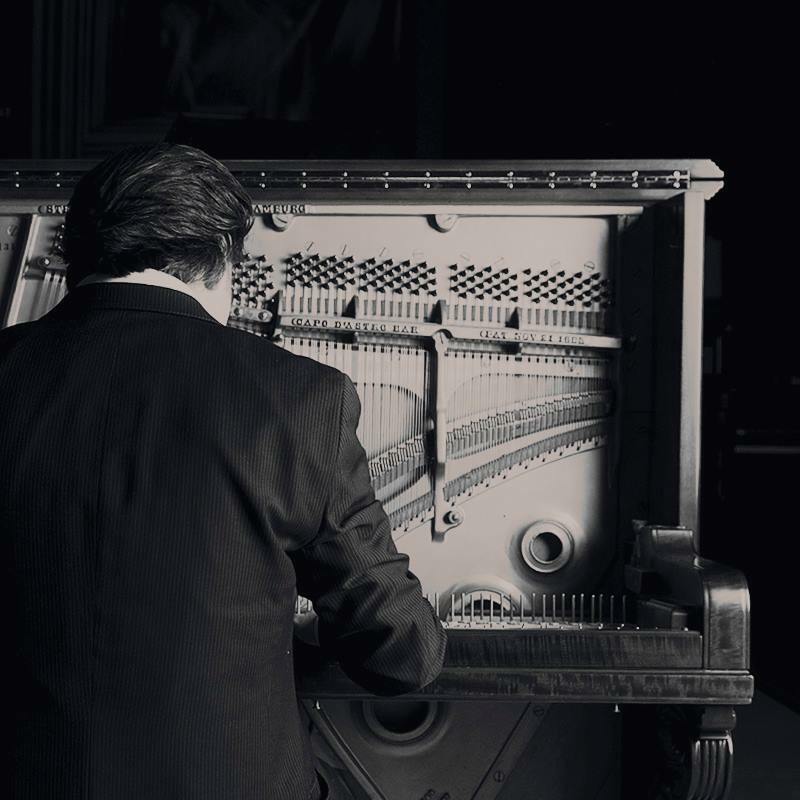 I’m so excited to be able to share a small sampling of his inspiring music on the show as well and tell how it has impacted my life. Tina Cardall is a music executive for Paul’s record label Stone Angel Music and has an background in finance on Wall Street to working at Saddleback Church in Orange County with ministry trips to countries around the globe to aid with microfinancing, and help those in orphanages and those who have been trafficked. 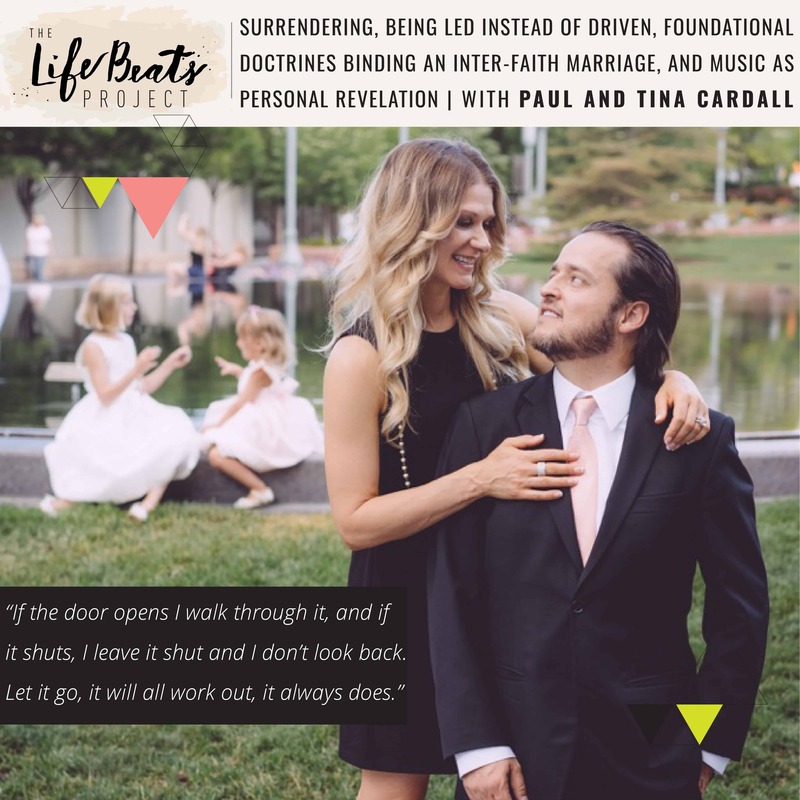 You will be inspired by this humble power couple as we discuss topics at the heart of our souls: surrendering, letting go of fear, pursuing a dream, discovering whether we are being driven or being led. Paul shares the peace that he experienced in the most difficult of times, waiting 385 days to know if he would receive a heart transplant and the relationship he developed with God during that time. We discuss religion in this episode more than we have on the show, so invite you to explore that with us even if that’s not part of your core beliefs, that you’ll embrace the good that is in the episode. We discuss Paul and Tina’s inter-faith marriage and how their personal relationship with God drew them to each other. We also talk about expanding our view on worshipping and the power of music in communicating messages from God, including an incredibly touching story about a boy in Baghdad and the power of God in communicating to us one by one. Listen and be inspired to open your mind and heart to all the good the world has to offer and know that what you truly desire is on the other side of fear in the arms of God and the peace that only he can bestow.